Product #38716 | SKU SC-DV1-EM | 0.0 (no ratings yet) Thanks for your rating! 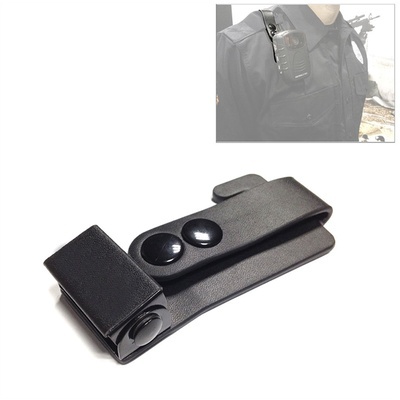 Record video in front of your or behind you using the Epaulette Shoulder Mount from PatrolEyes. The holder connects to your camera's built-in mounting system and snaps onto a belt loop, backpack strap, or bag. The mount is compatible with the company's HD Police Body Cameras.